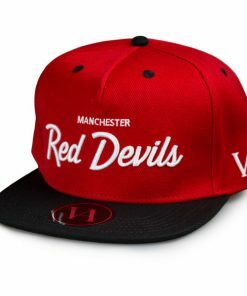 Our new elite range of Curved Snapbacks. 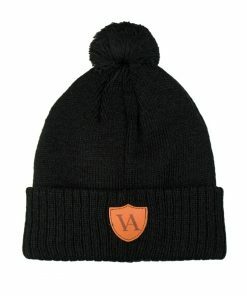 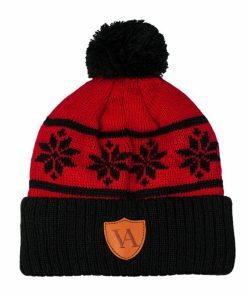 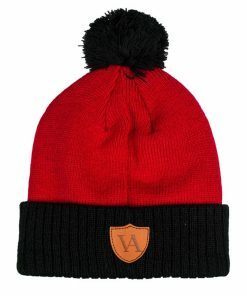 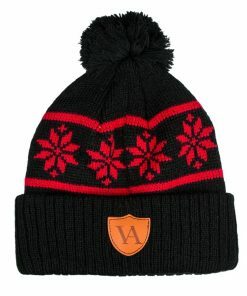 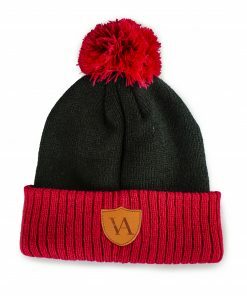 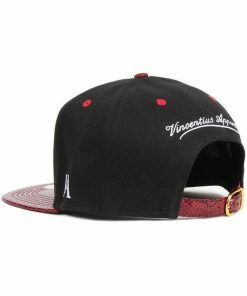 Designed to fit any sized head thanks to its adjustable snap fastening. 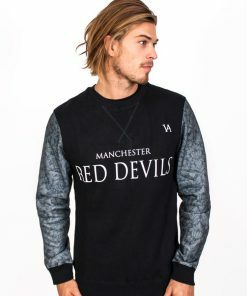 Uninterrupted front panel | Premium luxury black. 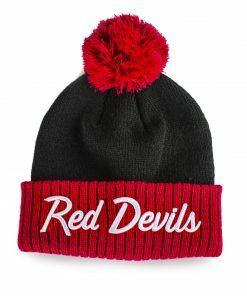 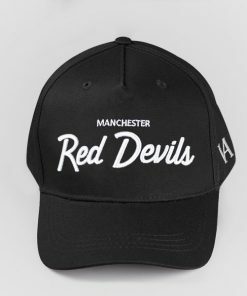 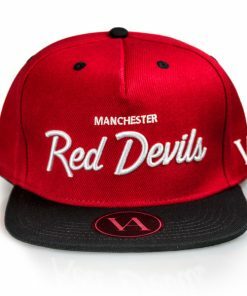 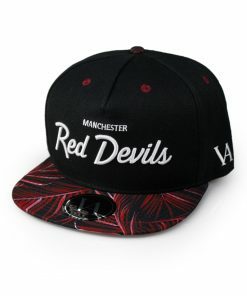 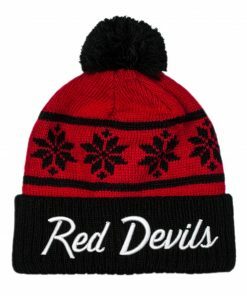 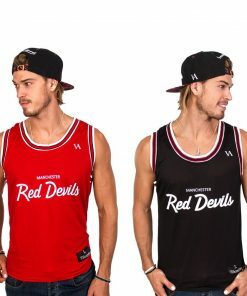 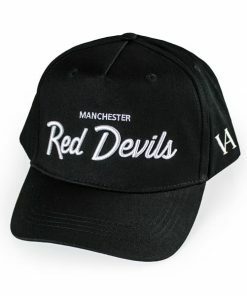 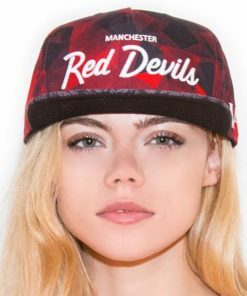 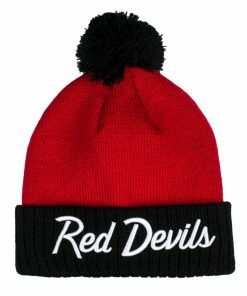 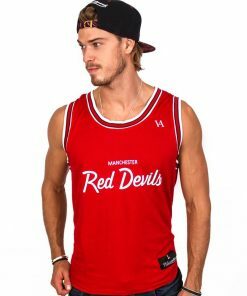 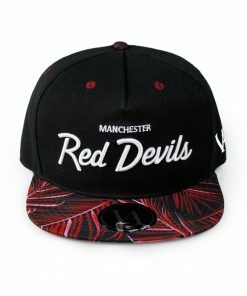 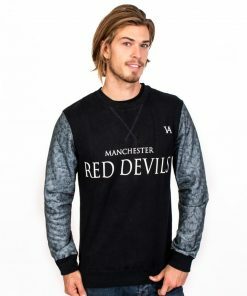 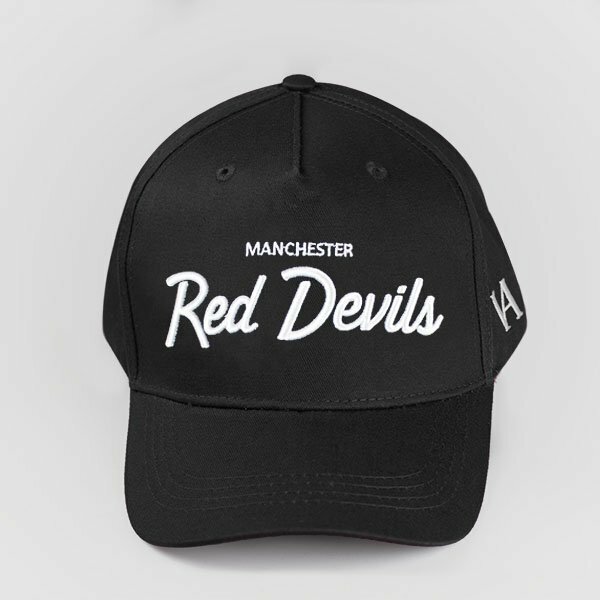 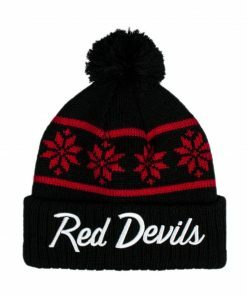 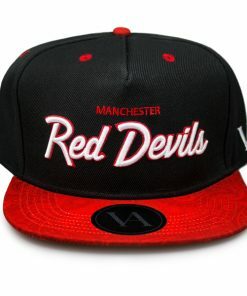 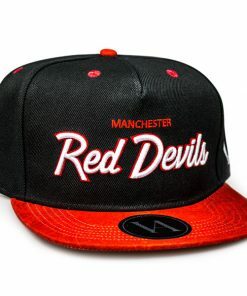 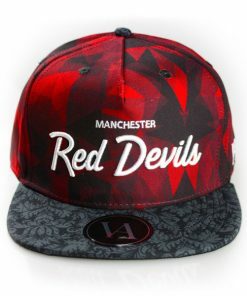 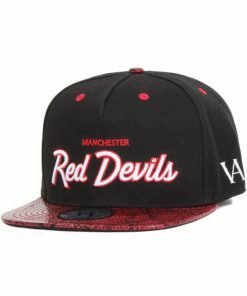 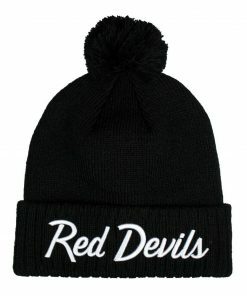 3D embroidered Red Devils script in contrasting white.